The Superfeet Run Pain Relief Max Insoles have been designed to help stabilise the foot and minimise repetitive stress when running making them ideal for anyone that needs an extra bit of support, comfort and relief during running. 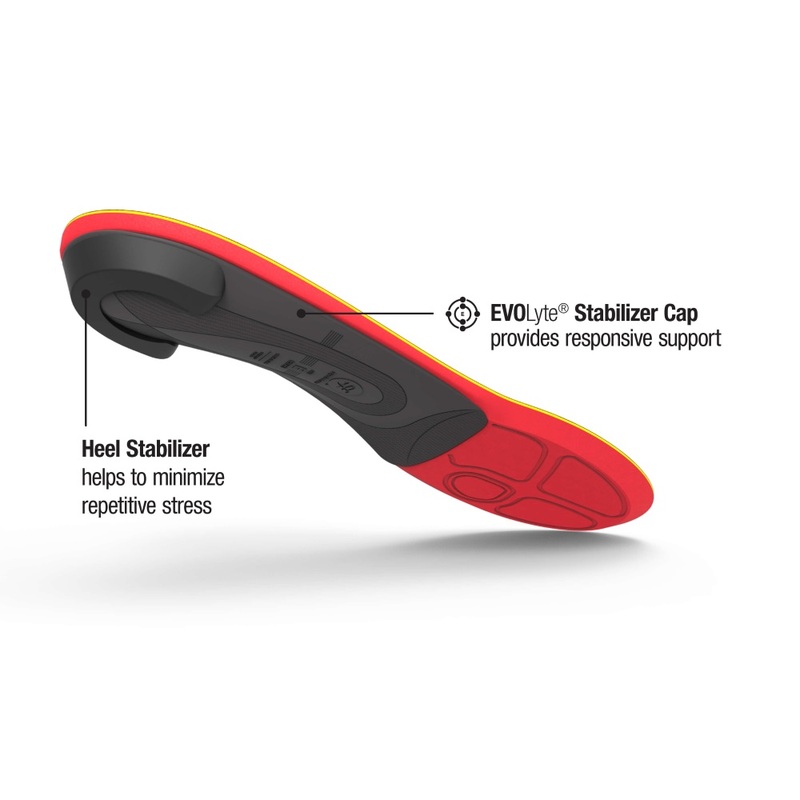 These insoles have a durable construction with a deep heel cup and supportive shape to minimise repetitive stress combined with Evolyte carbon fibre stabiliser cap to provide responsive weight defying support to keep these insoles lightweight and keep the insoles close to the foot. 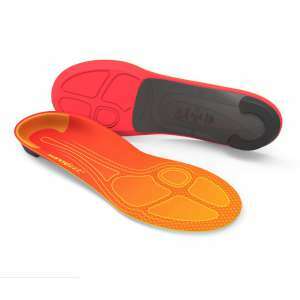 These running insoles have a therapeutic foam that cushions and protects the foot while reducing friction and hot spots while relieving sore feet. 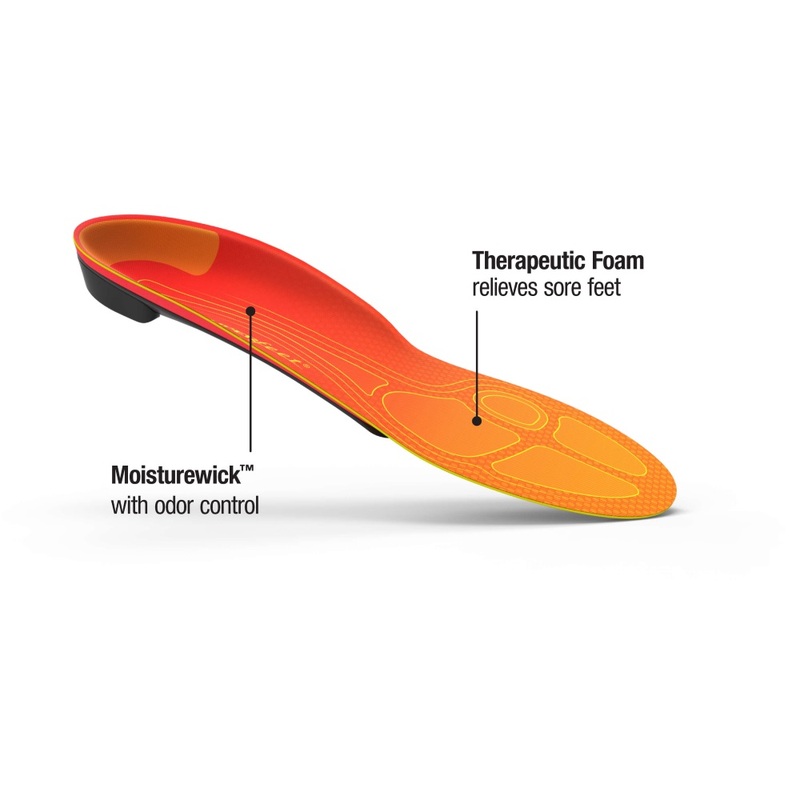 They also have a moisturewick mesh coating with improved breathability and long-lasting odour control to keep your insoles fresh while you are working up a sweat! So if you have experienced plantar fasciitis, heel pain or sore feet during running, then these Superfeet Run Pain Relief Insoles could be just the answer, and if they are not then Superfeet offer a 60 day satisfaction guarantee as they want to ensure that you get the right insole for you!